Besides lip products, my favourite products to review are face products. 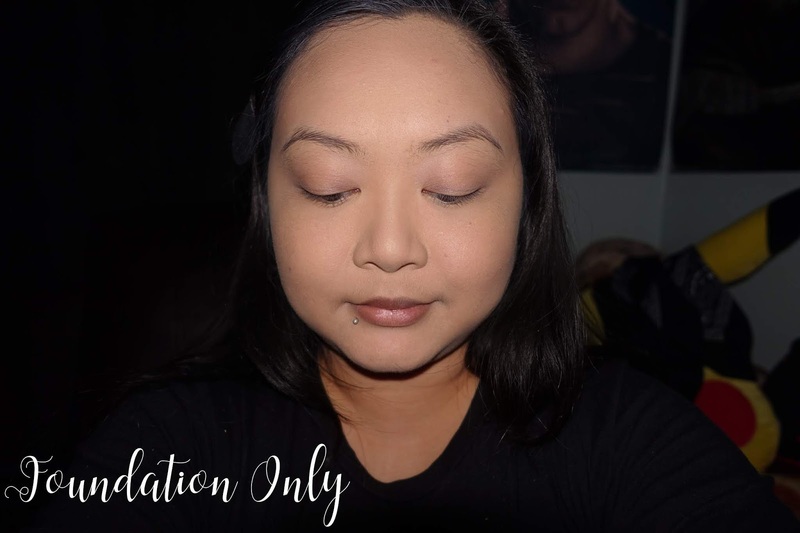 I love doing foundation reviews, because foundation is literally the "foundation" to the whole look! Hahahaha, that was pretty lame. I have a very problematic face, so I'm always on the hunt for a better foundation. 100% of the time, my face is oily AF, sometimes I have dry patches, and sometimes my pores are so large, you can mistaken my face for the moon. 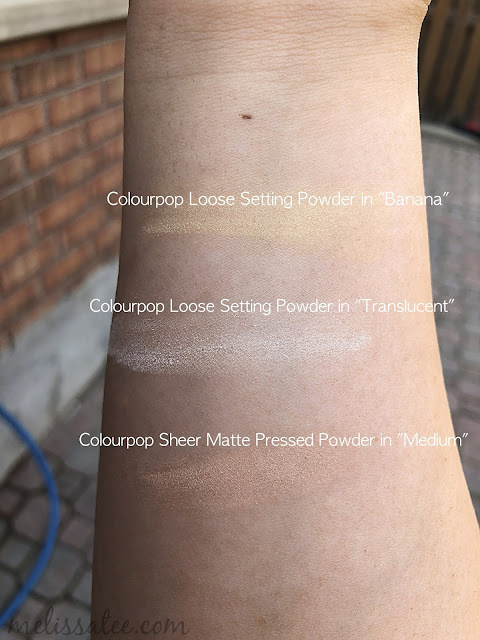 I've only ever tried Colourpop liquid lipsticks and eyeshadows, and as much as I love the product, I never saw myself reaching for them as often as the "higher end' stuff I own. Higher end as in; more pricey and luxurious I guess. 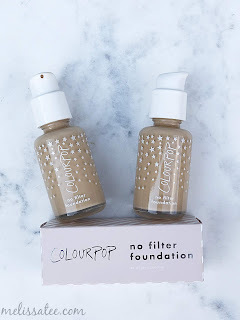 The foundation looked promising, and I'm always up for trying a new foundation. My current favourites over the last few months have been the Fenty Beauty Pro Filt'r Foundation and the Maybelline Fit Me Matte + Poreless Foundation. Fenty is my #1 go to, but I didn't feel like spending over $40 on foundation, so I went back to my holy grail, never fail foundation; the Maybelline Fit Me. I've been using it for years, and have repurchased it time and time again, and it never lets me down. It's my all time favourite drug store foundation. 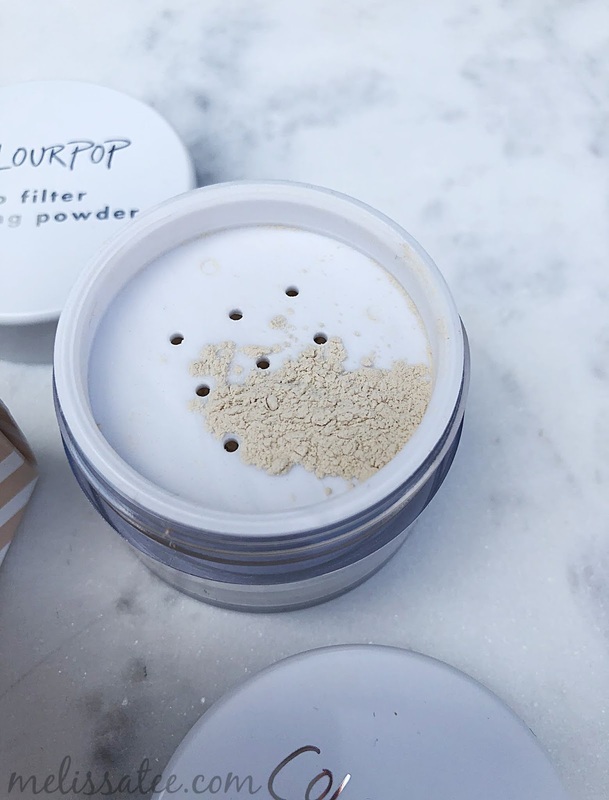 When I saw that Colourpop was coming out with more face products (besides the concealer) I knew I had to try it. I purchased two shades of foundation, because the guide they offered put me under both the shade Light 70, and Medium 90. You can find the shade guide on their Instagram page! I also purchased the Sheer Pressed Powder in the shade "medium" and both the translucent powder and the banana powder. 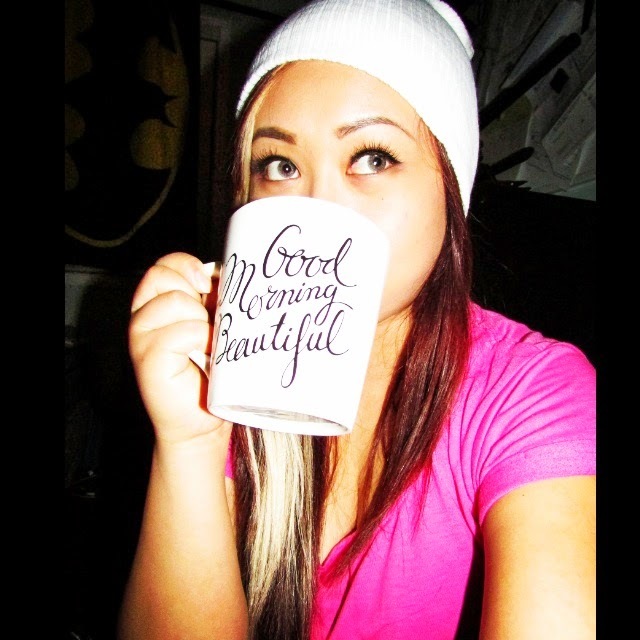 The pressed powder was surprisingly "white" for a medium shade, and it did make me look a tad whiter when I used it. The banana powder was very yellow, but a very nice fine powder, that didn't dry out my face when I used it. 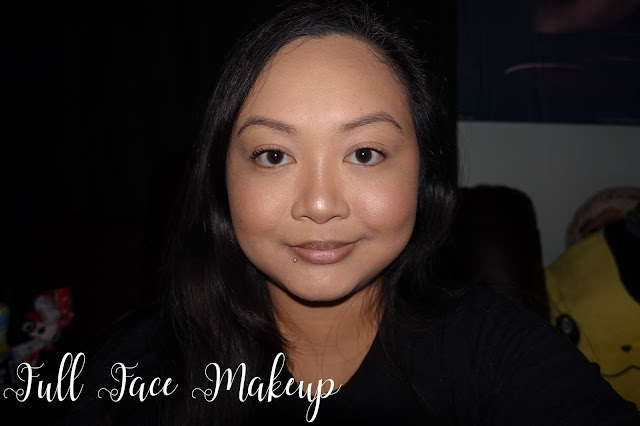 The translucent powder didn't add a white cast on my face, but I also felt it didn't make a huge difference in controlling my oil or setting my face. The colour looks super yellow here, but it wasn't as yellow on my skin, and it blended very nicely. Personally, I felt I could do without the Translucent Setting Powder, as I felt it didn't do too much for me, and same with the Matte Pressed Powder, which seemed quite light for a medium shade. 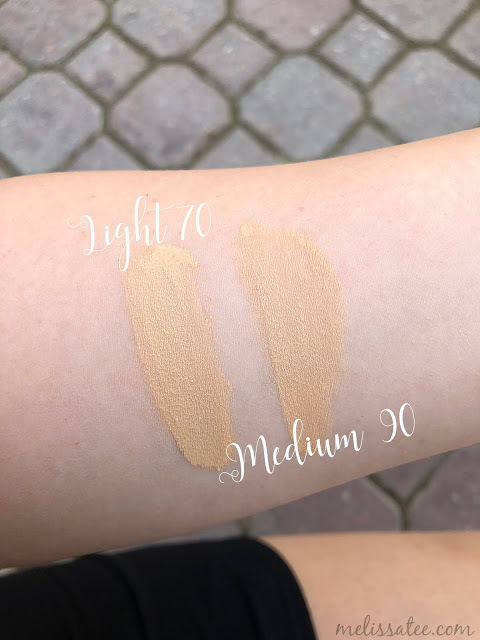 For the foundation shades, I noticed that Light 70 was too light, and Medium 90 was too dark. They had an 80 shade that I totally wish I got instead. Mixing the shades definitely makes the perfect shade for me though, so that's what I've been doing for the past few weeks. The foundation is very watery, but man is it pigmented. 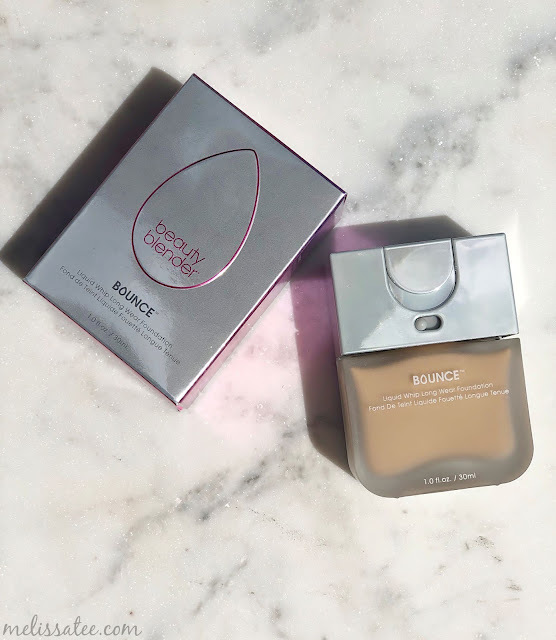 A little really goes a long way with this foundation. The one thing I disliked about the packaging though was the fact their wasn't a lid! I love that there's a pump, but the pump doesn't have a lid, so it kind of looks incomplete. Some better lighting to see the true shades of colour. On the left is Light 70, and on the right we have Medium 90. You can see that the Light 70 is more neutral, and Medium 90 is more yellow. Combined together, the shade is perfect for me! Using it for the first week, I absolutely loved the finished look with all three products. It was wearable for more than 6 hours, but past that mark, it looked horrendous! My pores were showing and I looked super oily. I stopped using the pressed powder and the loose powder, to determine if it was the foundation, and I still had the same result. 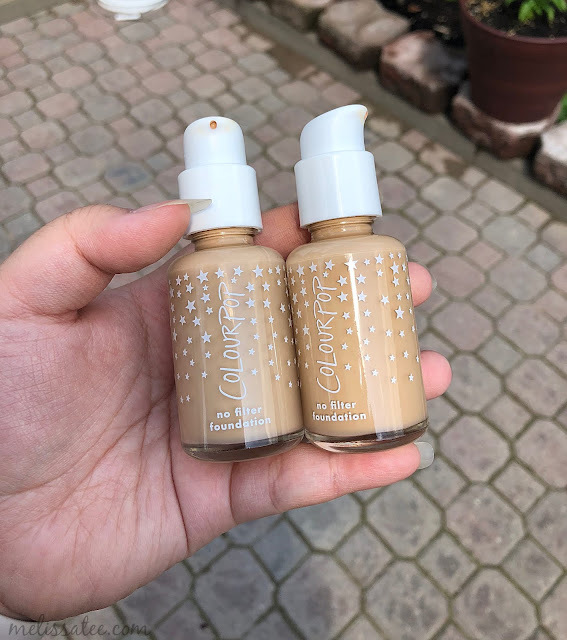 I really wanted to give this foundation another shot, because for the price, you can't go wrong. The following week I decided to switch out my primer. Originally I was using the Smashbox primer, and then I switched to the Dr Brandt Pores No More primer. What a difference it made! 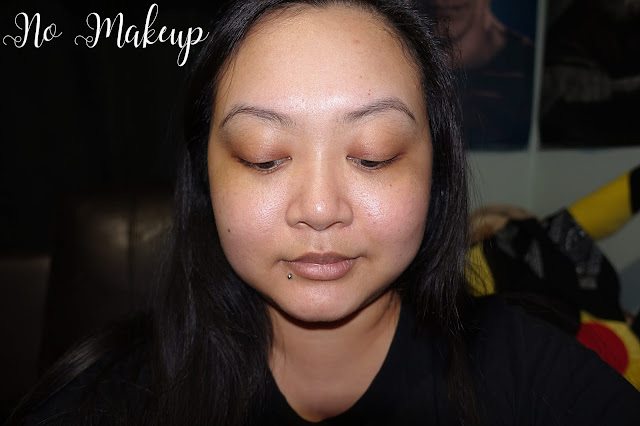 I guess the combination with the Smashbox primer and the foundation, made my face extra oily, but with the Pores No More, it held up for more than 6 hours, and I didn't have to blot my face til about the 7 hour mark. Even at that point, the blotting sheet had barely any oil on it. My favourite thing to do is use the loose banana powder under my eyes, brush it all off, and then use the sheer pressed powder to set it all. 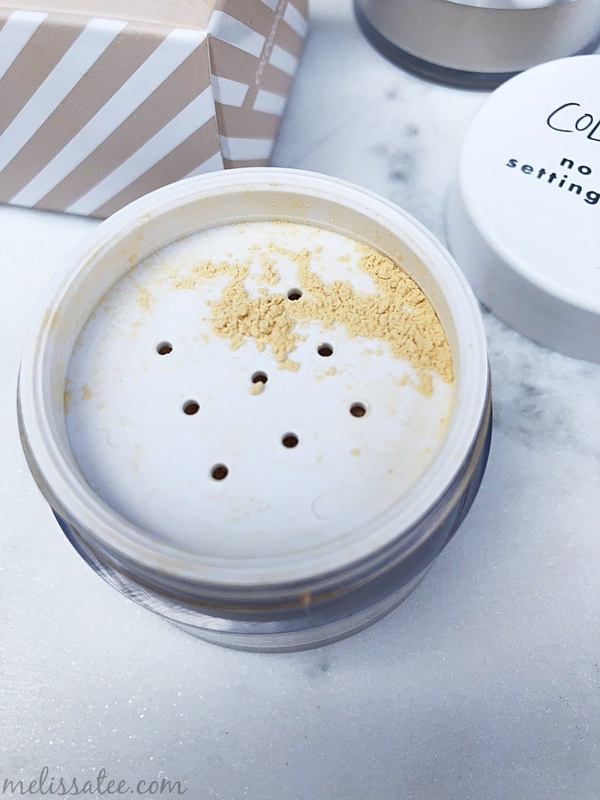 I wasn't a huge fan of the translucent loose powder, as I felt it didn't make a difference in controlling my oil. I continued using my current favourite loose setting powder which is the Too Faced Peach Perfect Powder. Final thoughts? This is probably one of my all time favourite foundations now. I love the huge selection of shades, and the fact the shade is absolutely perfect for me. 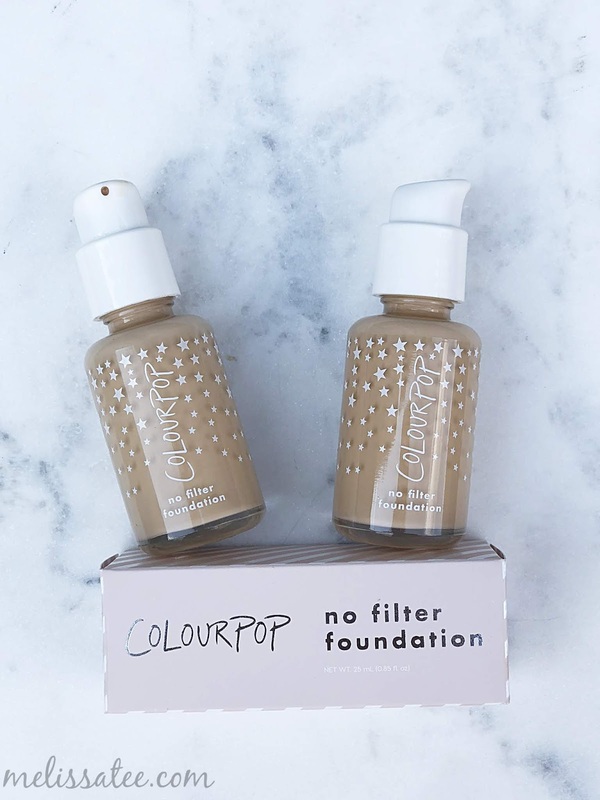 This is the closest shade I've matched myself with, for any foundation I've owned! Most times foundation shades are slightly too dark for me, but I use a lot of powder to kind of balance it out. It is definitely medium to full coverage, or you can sheer it out if you have a very damp Beauty Blender. You barely need any foundation to get good coverage, so it will definitely last you a while. 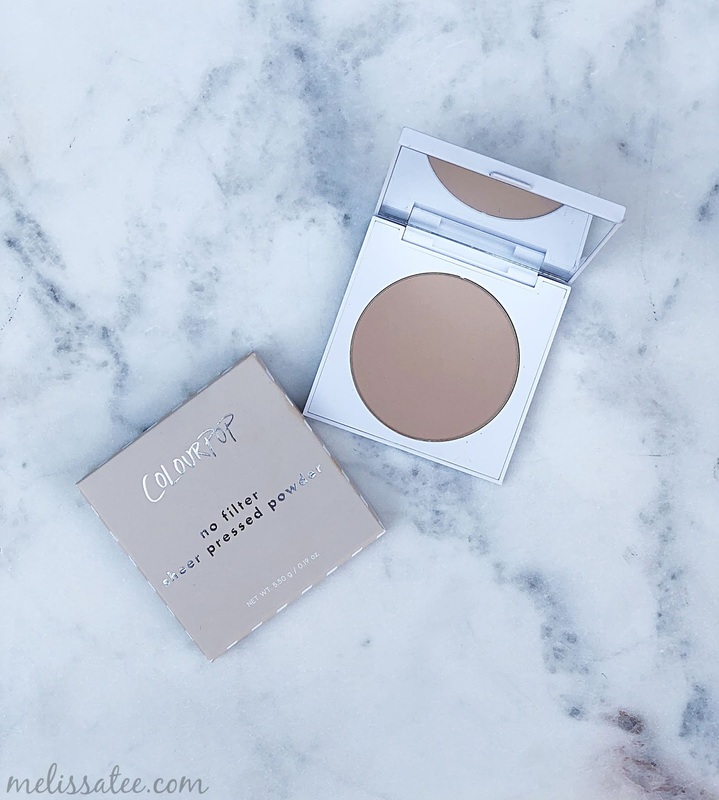 The sheer pressed powder is probably a pass on repurchasing, because I feel it didn't make a huge difference whether I used it or not. I'm more of a loose powder person anyways. It'll probably sit in my purse as a powder I can use for touch ups, but besides that, I won't buy it again. I love the banana loose powder though, as it looked amazing and did a great job brightening my under eyes. 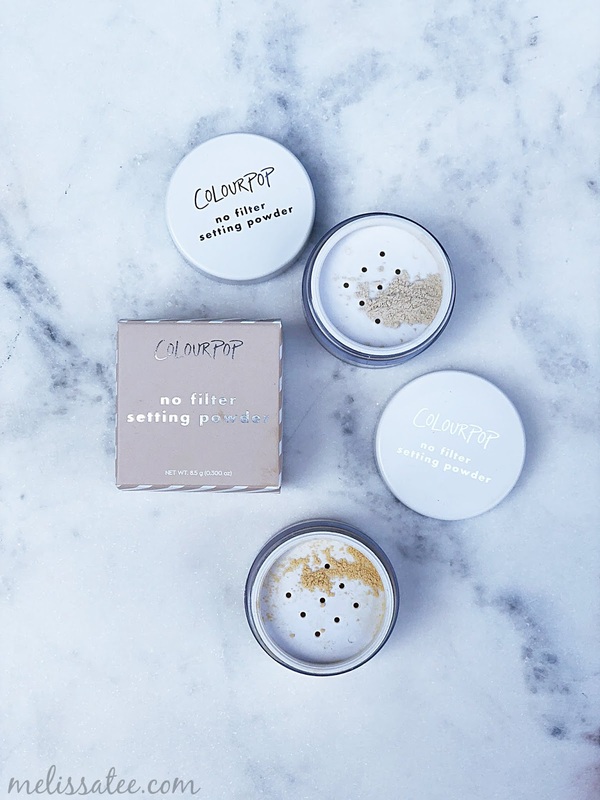 I like the translucent loose powder, but it wasn't any better than an other loose setting powder. I'll probably stick to my favourites I already have. 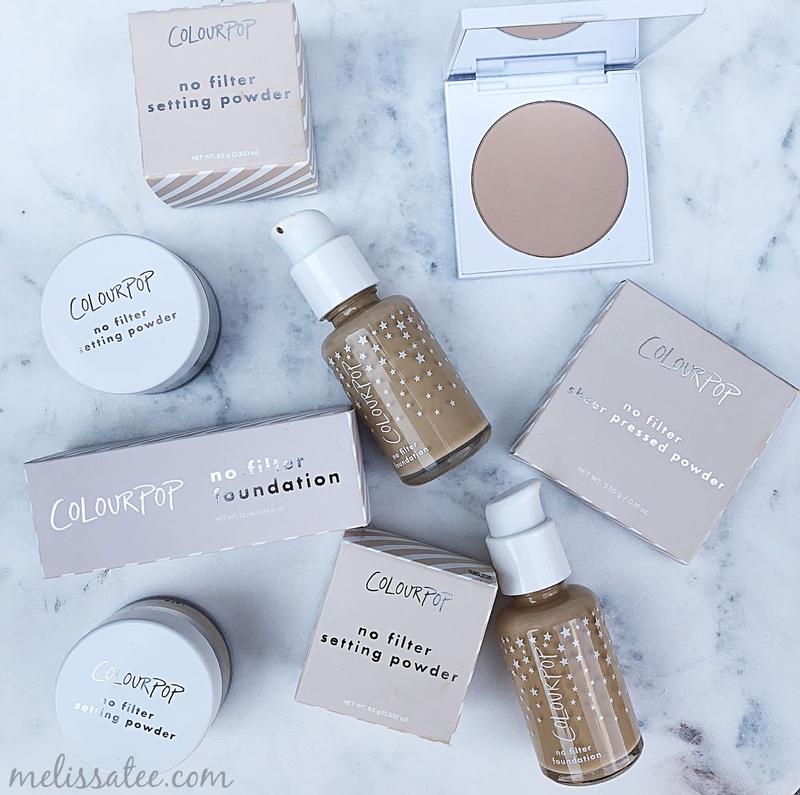 Have you tried any Colourpop products? Let me know your favourites!